Issue an executive order on Nigerian kleptocracy that would enhance efforts to restrict Nigerian financial transactions in the United States related to corruption. A vigorous U.S. anticorruption policy requires the closest partnership with the Nigerian authorities. However, in the past, corruption – often blatant – infected the highest reaches of the Nigerian government. Too many high level officials were making too much money from corruption. Under Buhari, that has changed, but “corruption fights back.” Buhari has made it clear that he seeks outside assistance. 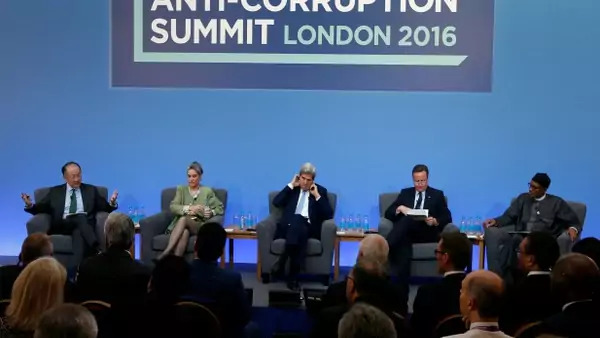 That provides a special opportunity for a new U.S. anticorruption campaign.